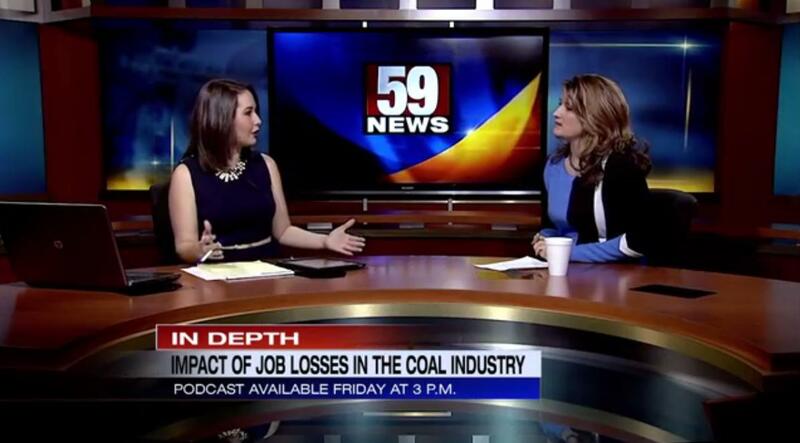 Meghan Carr speaks with Inside Appalachia host Jessica Lilly about an upcoming episode. This week's podcast will be available around 3:00 p.m. on Friday, November 13. Inside Appalachia airs on West Virginia Public Broadcasting Radio Sundays at 7:00 a.m. and 6:00 p.m.
A Virginia foundation has awarded an $80,000 grant to the West Virginia Rivers Coalition. The coalition says the two-year grant from the Virginia Environmental Endowment will support its efforts to promote responsible water policies. A Kentucky resident whose father was among the victims of the 1970 Marshall University plane crash that killed 75 people will speak at a memorial service. Stephen Ward will speak on Nov. 14 at the Marshall Memorial Student Center plaza in Huntington. West Virginia University's Office of Student Life has suspended a fraternity involved in a prank. The university announced the interim suspension Friday of the Phi Gamma Delta chapter.